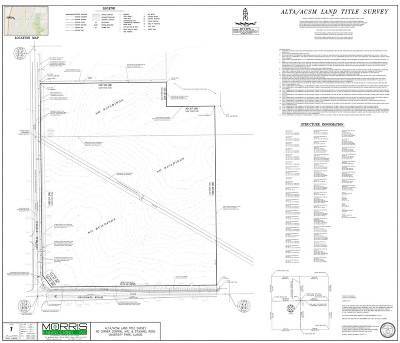 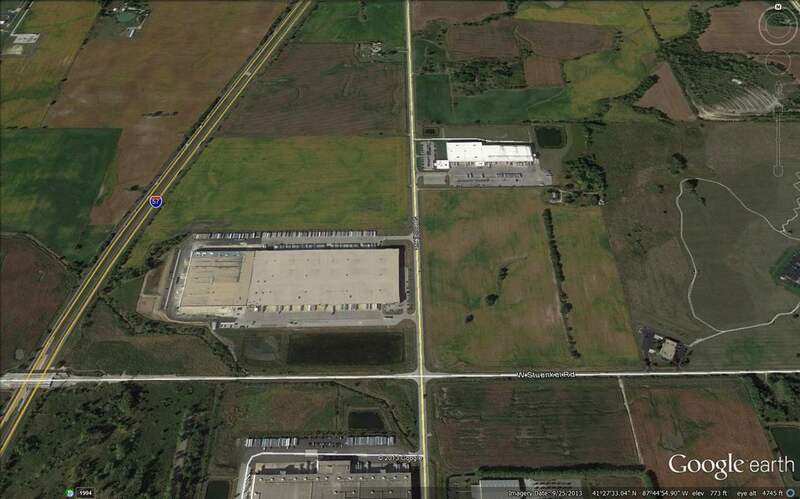 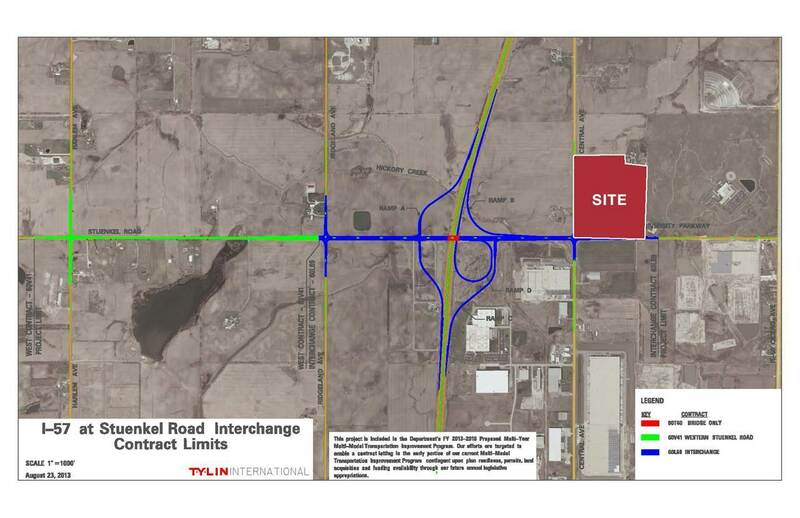 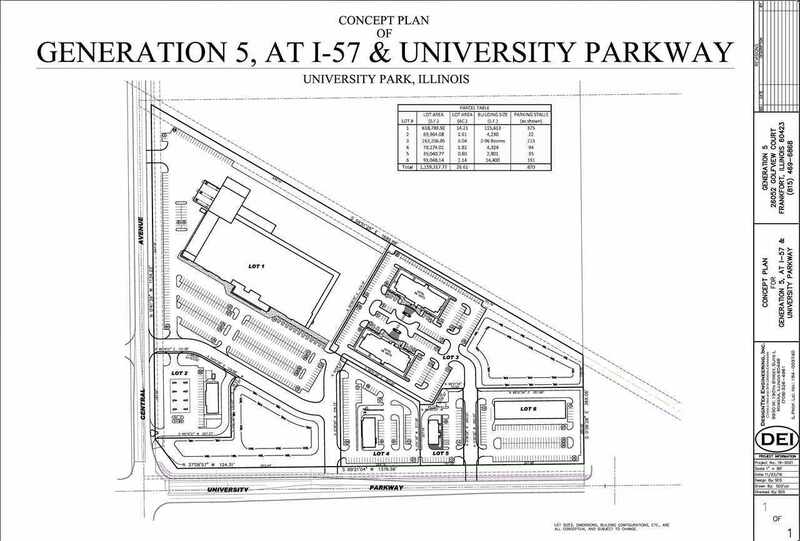 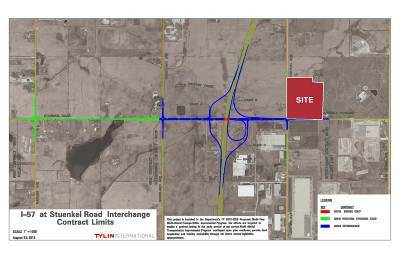 Great Opportunity to buy a retail, hotel or industrial lot at a new IDOT interchange in University Park! 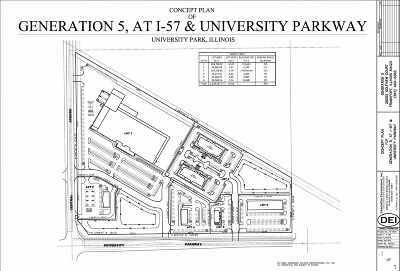 The new interchange $39 million interchange is now open at I-57 & University Parkway. Great retail or truckstop location.